Chinese Police Threaten Muslim Poet Who Tweeted About Xinjiang Camps - Integration Through Media ....! “The government doesn’t resolve the question but they resolve the questioner. A lot of Chinese Muslims were resolved. Some of them are my friends. Some of them disappeared. 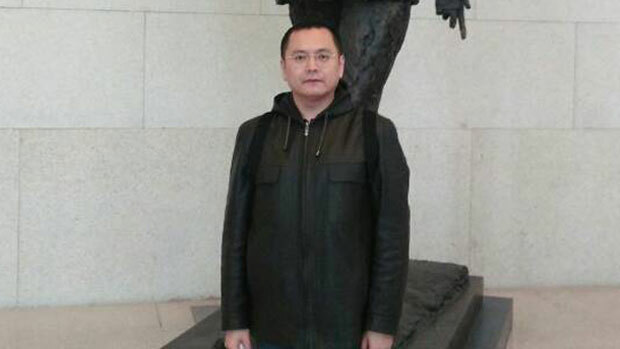 Some are in prison like Professor Ilham Tohti,” Cui wrote. In a later interview with RFA, Cui said the authorities had taken issue with three tweets in particular. Cui said he had previously kept a low profile following threats to his family in 2013 by state security police. “I don’t want to drift and dodge through life; I want to live and die in dignity,” Cui said. Sulaiman Gu, a rights activist currently studying in the United States, said Cui had also been a vocal opponent on social media of plans to demolish a huge mosque in the northern region of Ningxia, which were put on hold after thousands of people protested outside. “An Ran, who spoke out courageously at a crucial moment on the Weizhou Mosque, is now being threatened because of the Uyghur issue,” Gu said. “China is sending Uyghurs to [concentration camps] and taking mosques away from Hui Muslims because they want to crush us into the mud, so we’ll keep quiet,” he said.